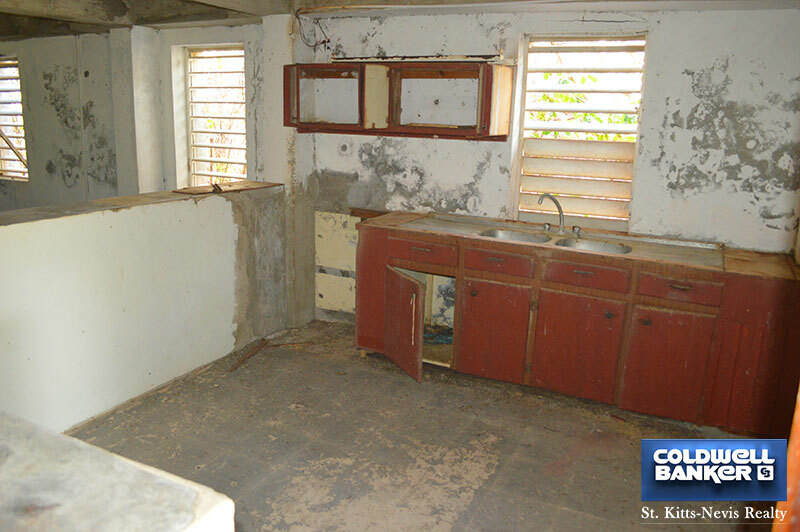 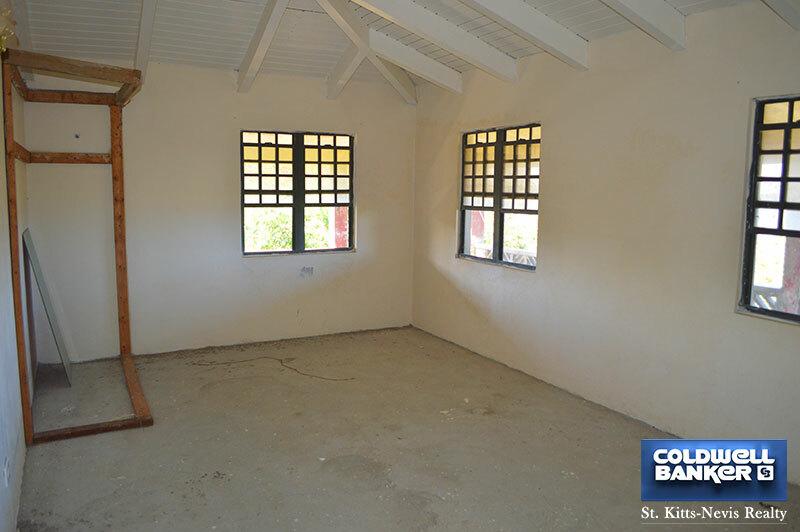 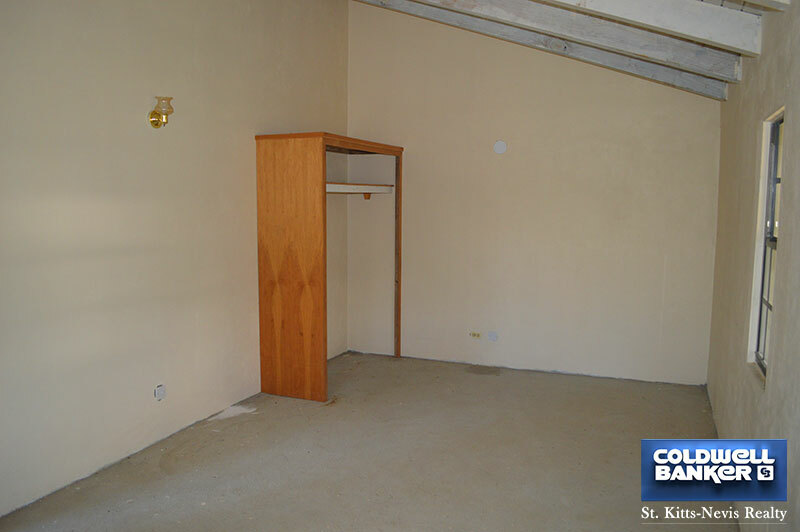 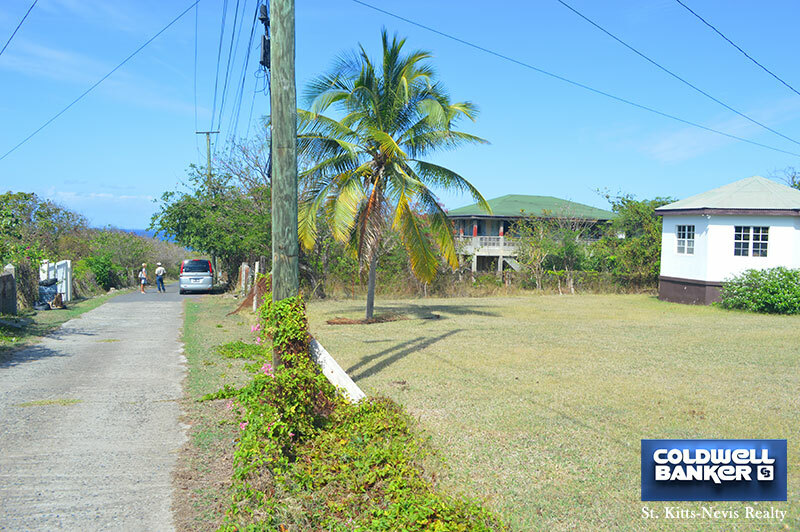 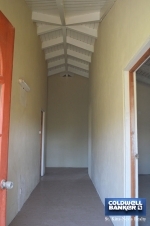 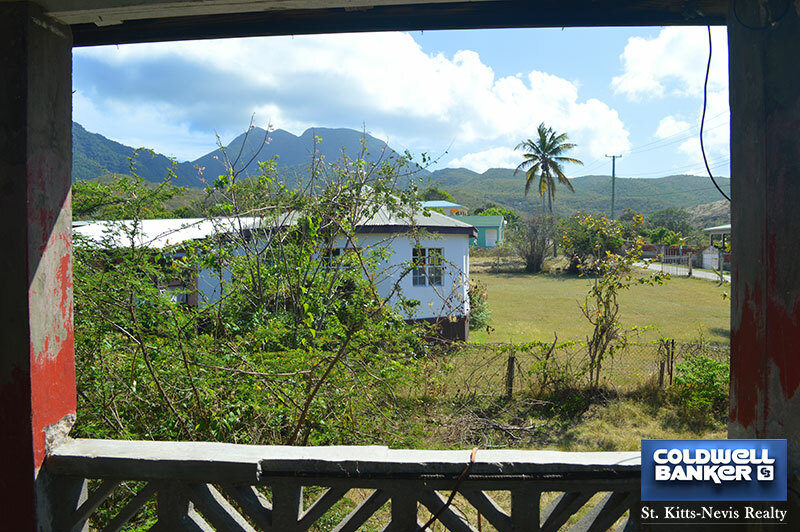 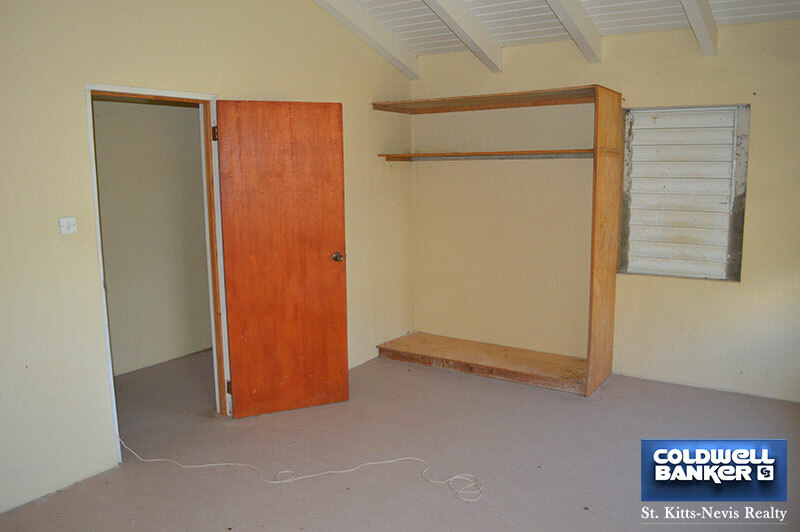 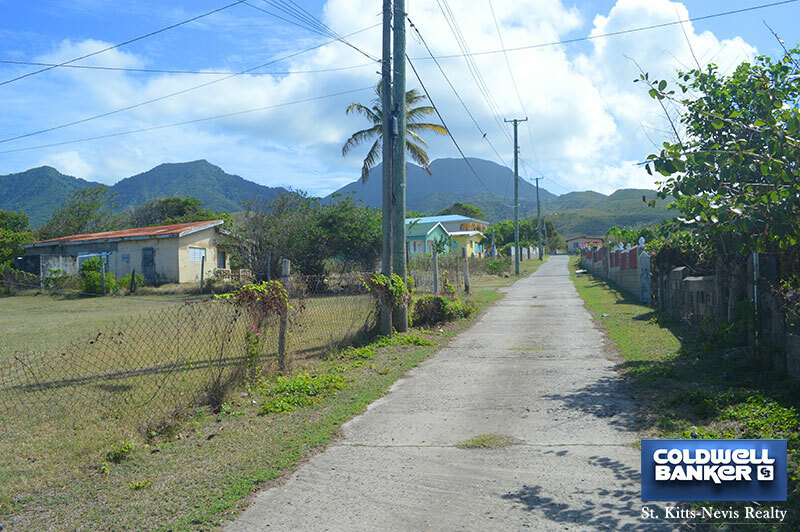 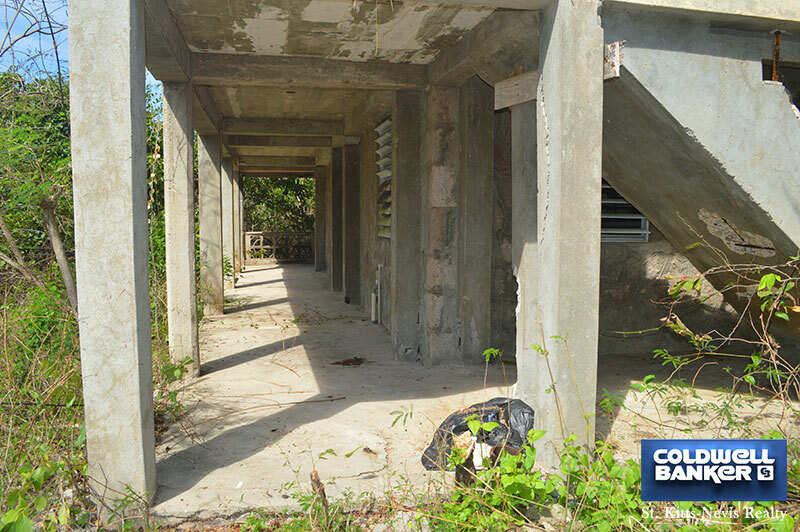 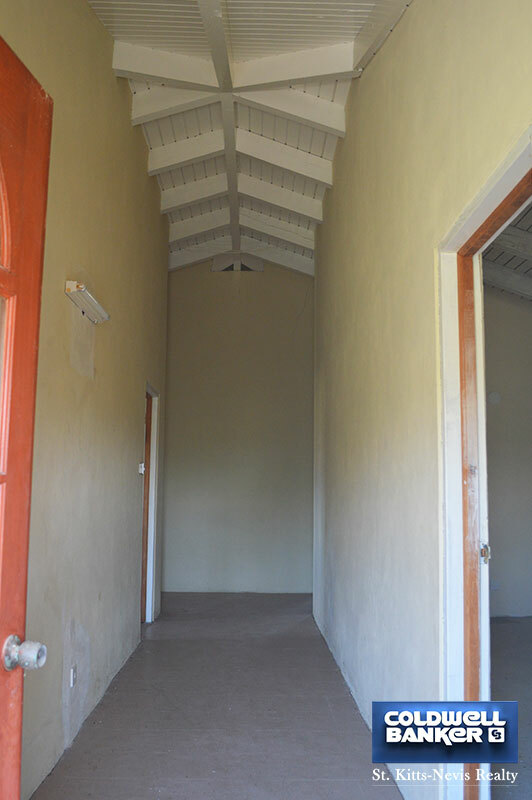 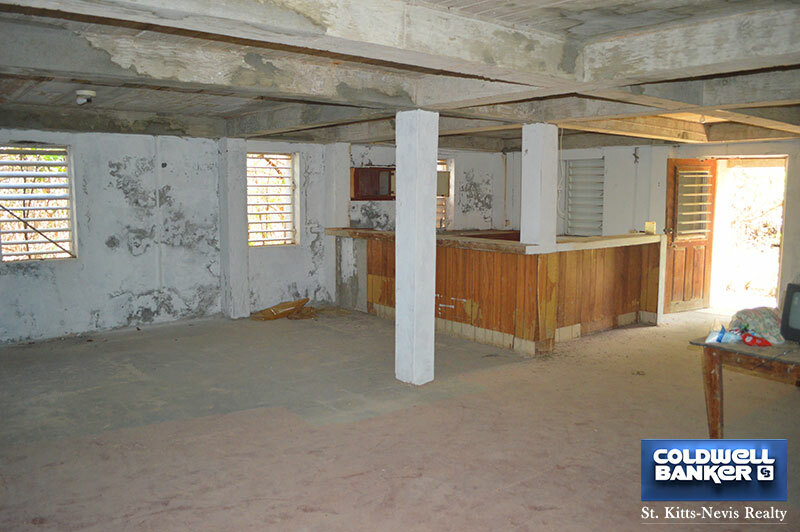 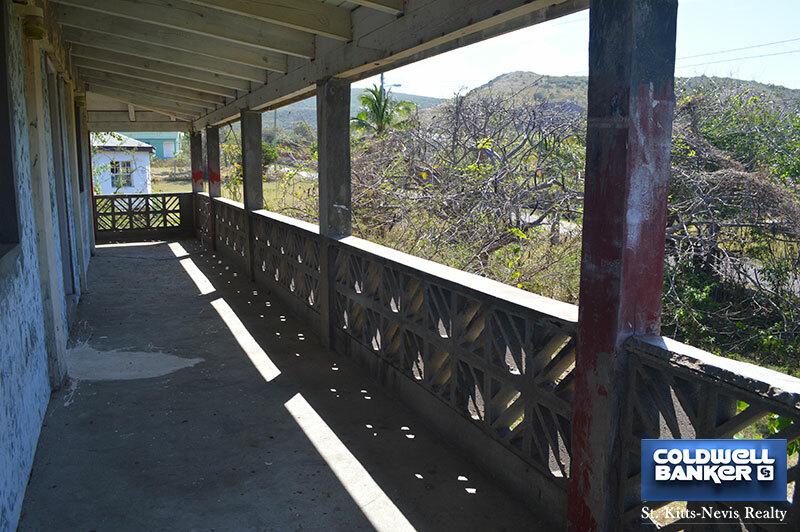 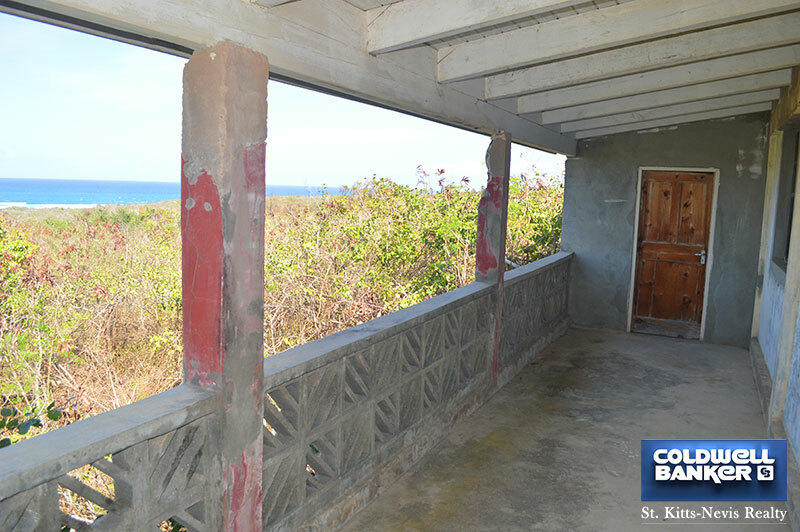 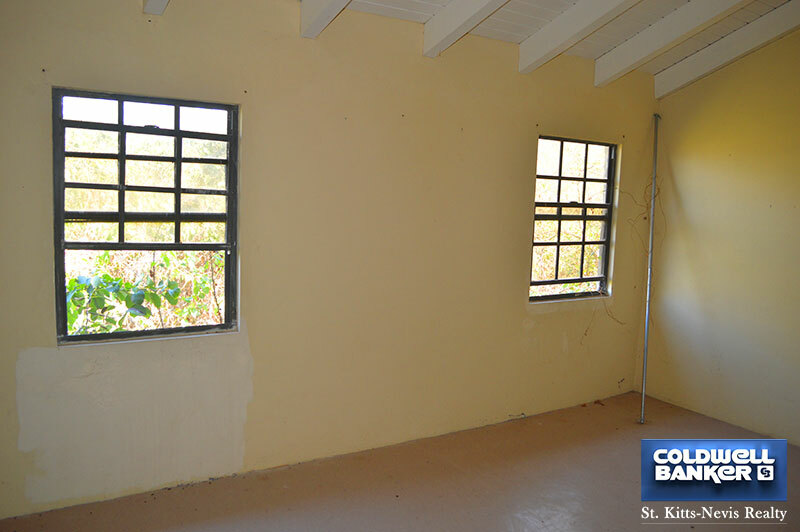 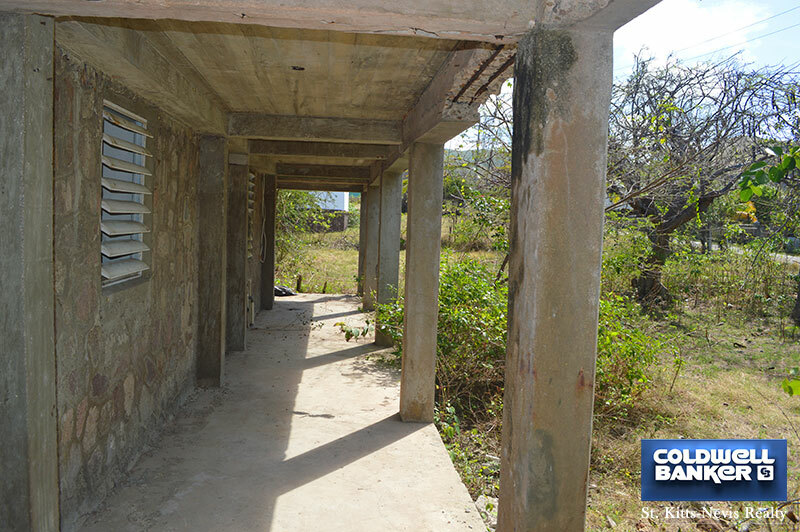 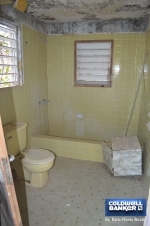 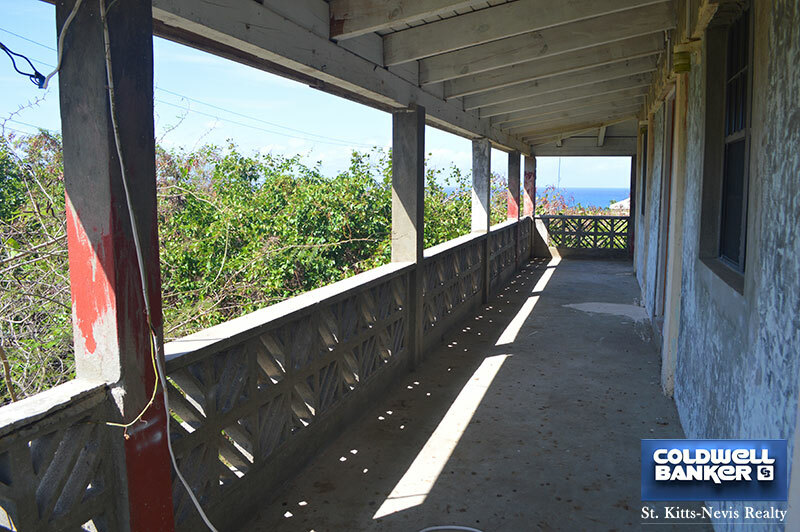 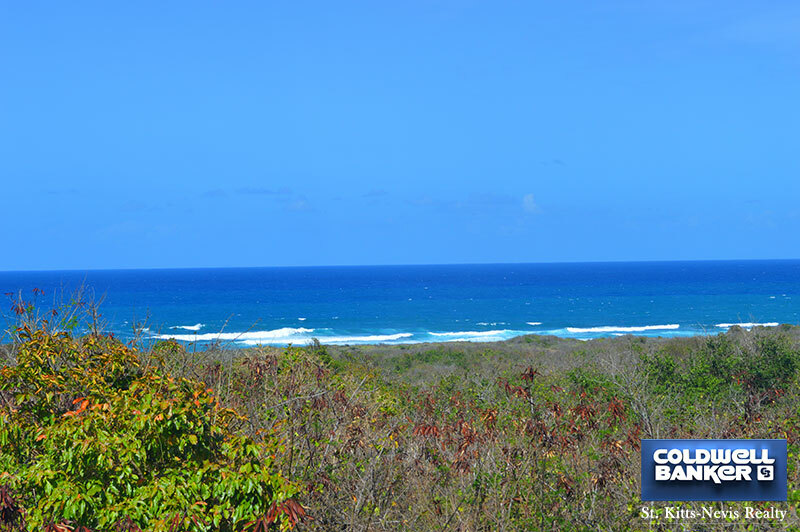 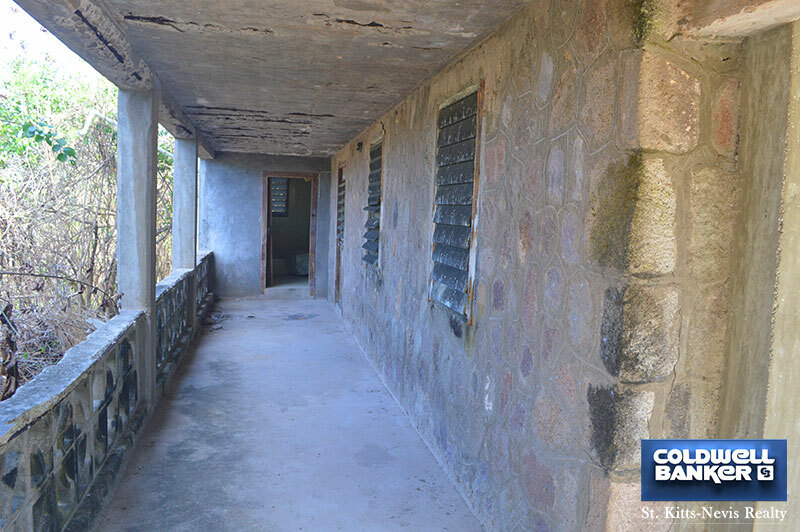 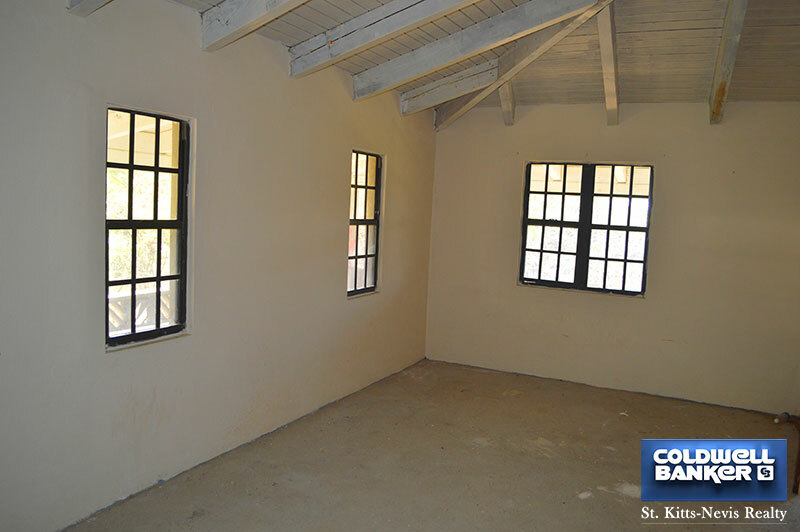 Facing the North East Coast of Nevis, located in a quiet residential area within a three minute drive to the Medical University of the Americas, this property has great rental potential. 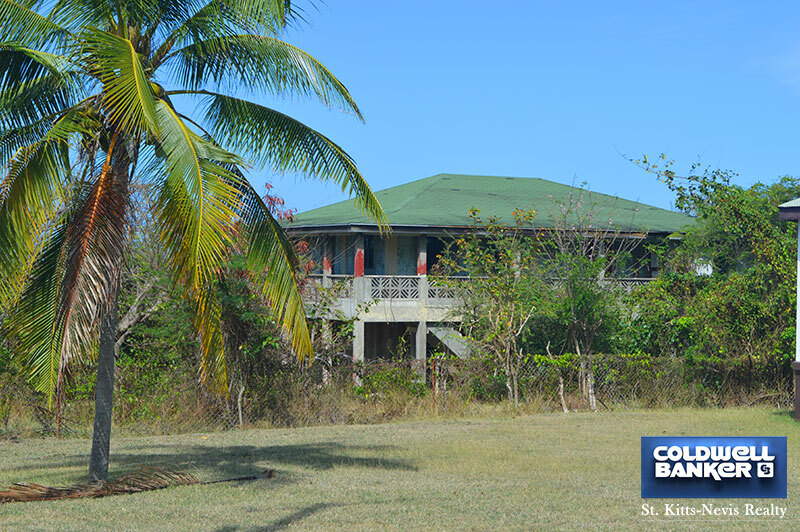 This four bedroom, two bathroom house with large open living, dining and kitchen area sits on half an acre (21,780 square feet) of fenced land with room to expand or build additional building. 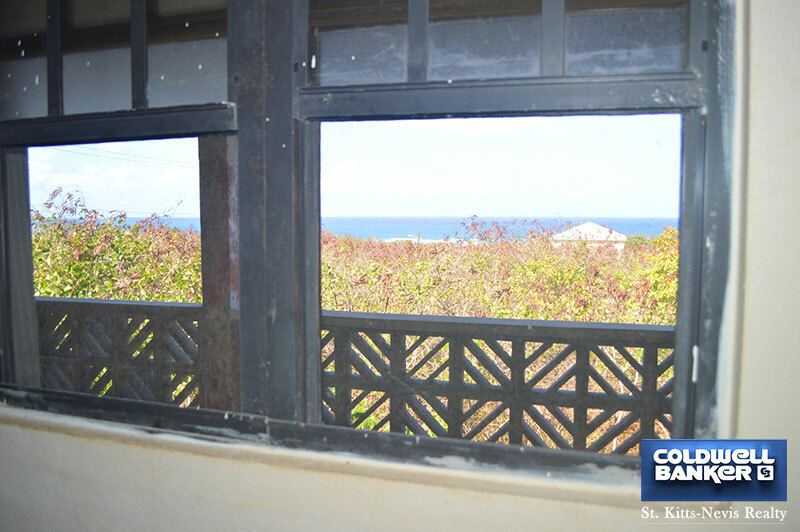 Great views of ocean or mountain can be seen from the three sides of the wrap around veranda. 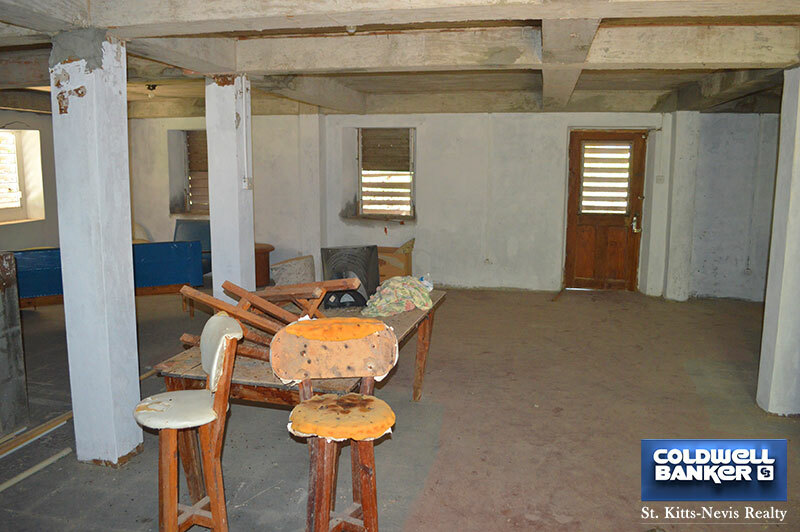 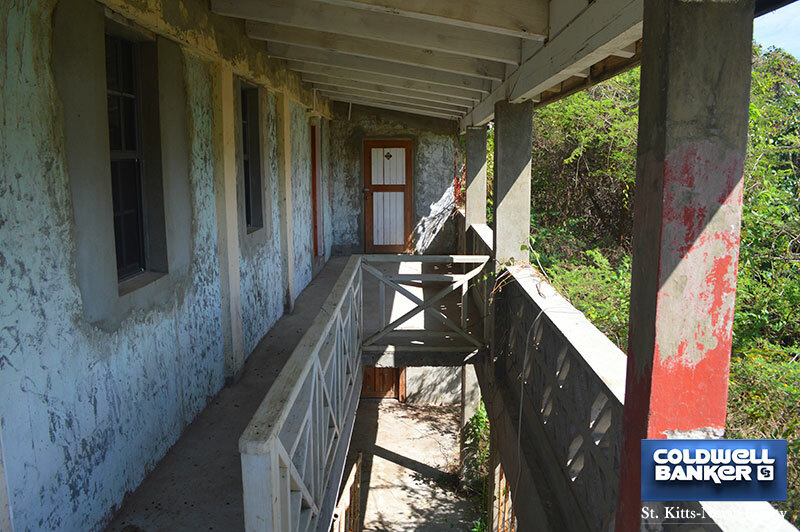 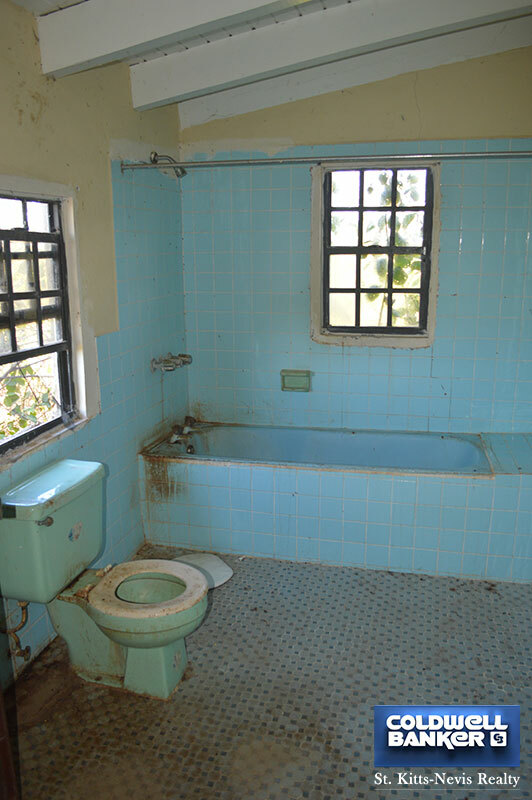 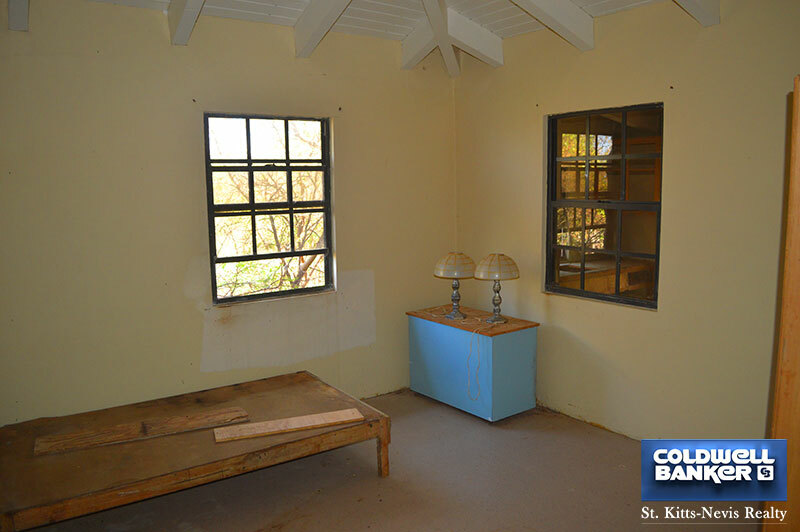 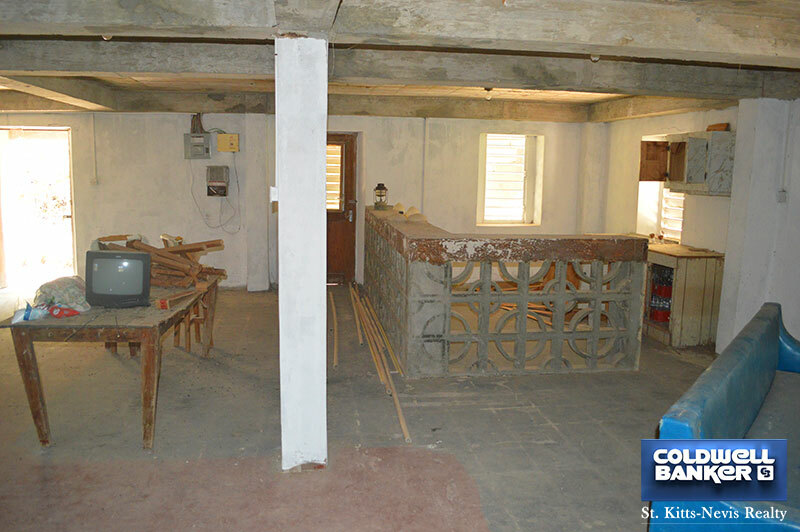 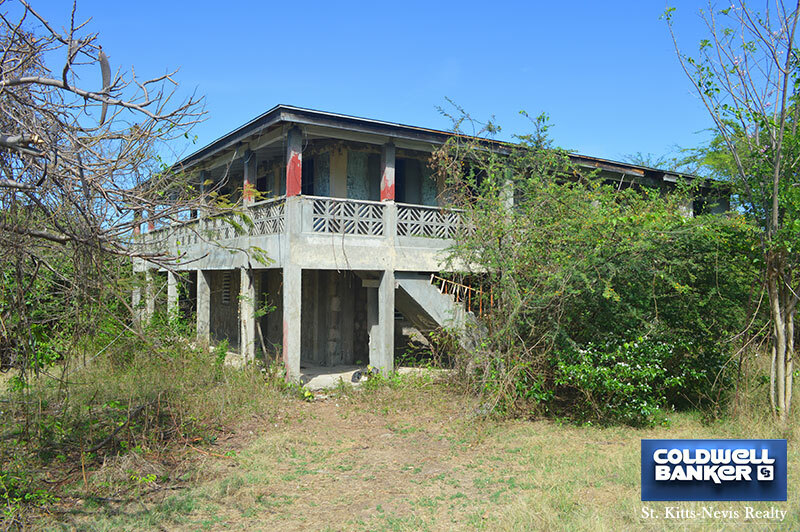 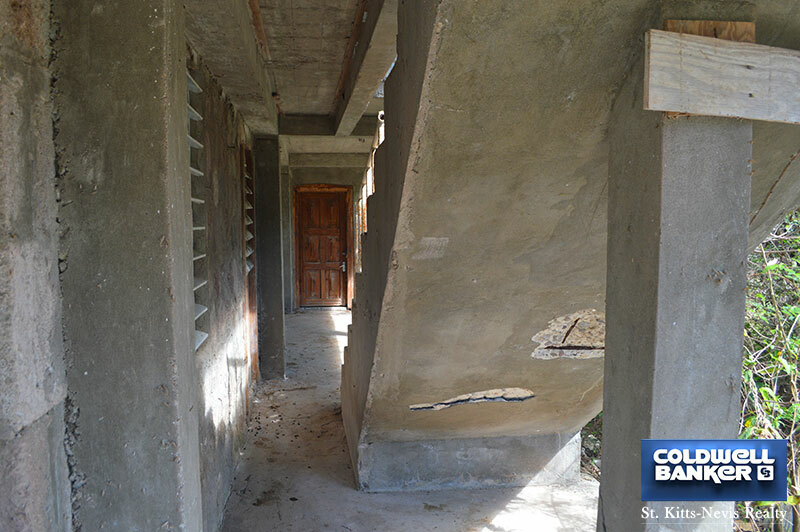 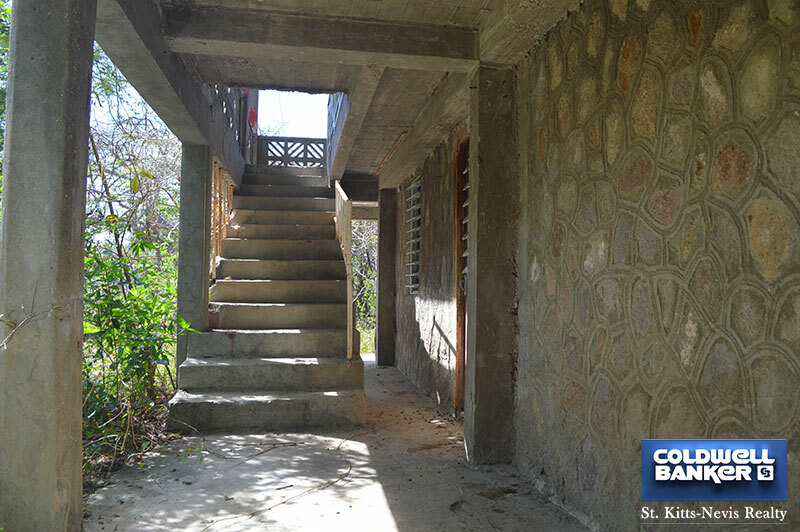 This property is in need of repairs so looking for a buyer interested in bringing it back to life either as a family home, rental apartments/villa or small guest house.